Our Mission Statement is ‘Learning for Life’. 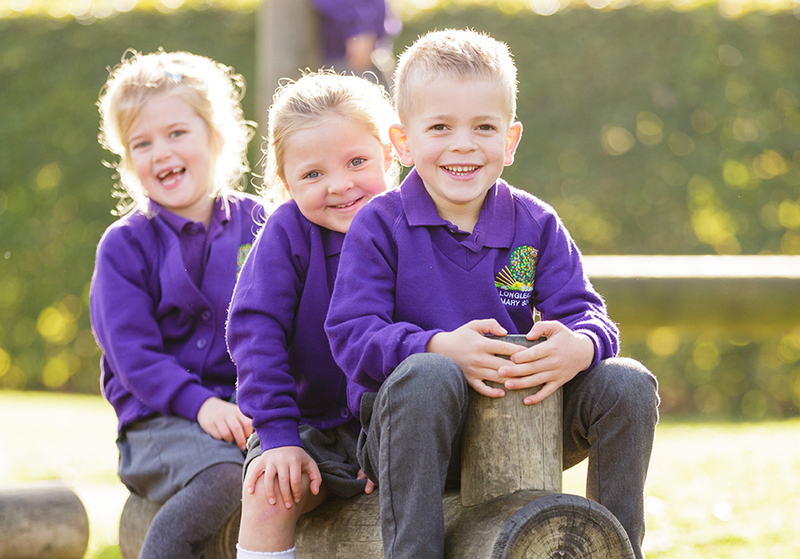 All those involved with Longleaze Primary School aim to provide every child with opportunities to acquire the skills to enable them to learn the things they need for a life time. 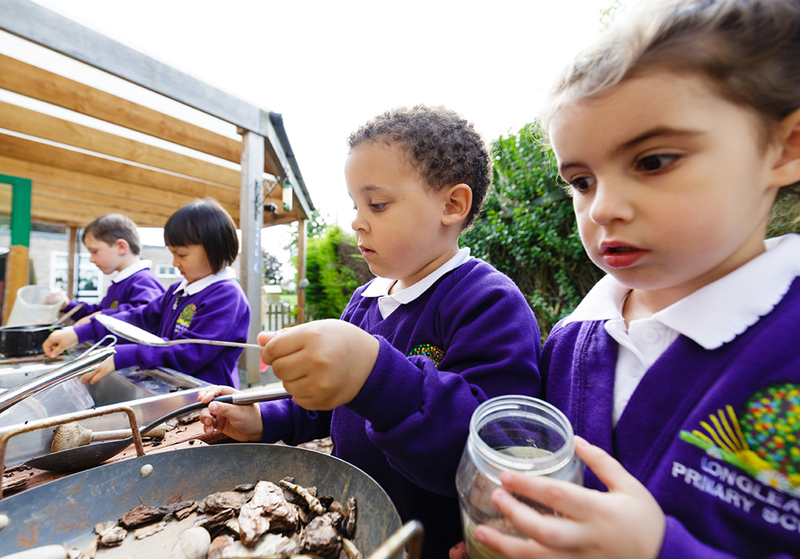 They are encouraged to be creative, enthusiastic and risk taking in their learning. Sapphire: Keeping Focus – I can keep on task even when there are distractions around me. I can keep listening even if others around me are not. Topaz: Collaboration – I can share an idea with a whole group. I can take turns to share ideas and use listening and talking to make sure others do also. Amethyst: Cooperation – I can share ideas with a partner, using talking and listening skills. Ruby: Supporting Others – I can give support to others by listening and smiling. I can praise others. I can help others when they have a problem. Diamond: Being Responsible – I can try solve my own problems without adult help. I can use a learning toolkit to identify what I need to do to complete a task. I can get the things I need to learn without being reminded. Emerald: Being Courageous – I can be brave enough to have a go even if I make mistakes. I can bounce back from mistakes and remain calm when I am feeling angry or upset. Rewarding the child when they display any of the Learning Powers encourages these qualities, and underlies all teaching practice. Every adult in the school attempts to display these qualities and thereby model the behaviour we hope to see. What are the aims of our values at Longleaze? 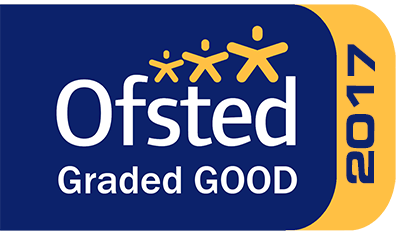 At Longleaze Primary School it is our aim to raise standards by promoting a school ethos which is underpinned by a set of core values. These values support the development of the whole child, helping each one to become a reflective learner who makes a positive contribution to the communities they live in. Our school motto is ‘Learning for Life’. The Values we teach our children today will stay with them for the rest of their lives. How were the values chosen? Before introducing a Values Based Education, we asked all of the members of our community which values they felt were most important to them. Each group produced a list of Values and those that were common to everyone were selected to become our core set of Values. 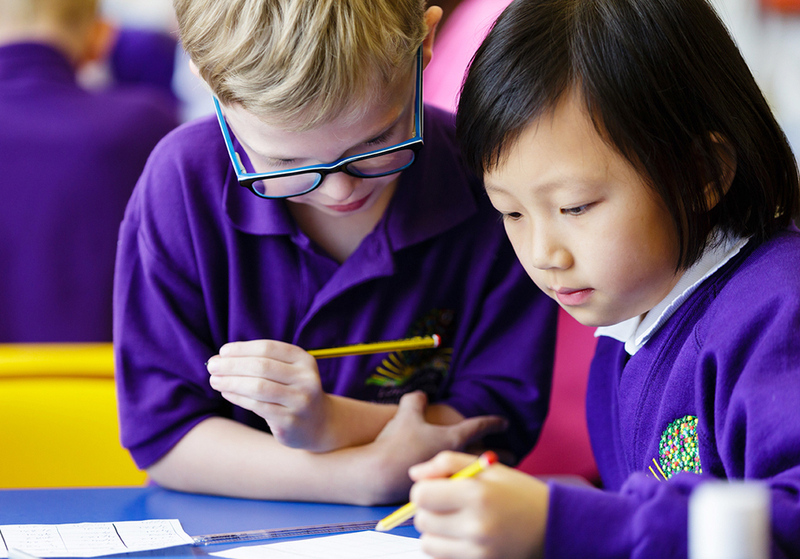 The school focuses on one Value each term (over a two year rolling programme). The Value of the term is often taught to children alongside a Learning Power. For example, the Value of Courage is taught alongside the Emerald Learning Power of Resilience. In the majority of cases, there are strong links between the Value of the term and the corresponding Learning Power. Many of the Values our community have chosen also relate to the British Values which the government asked schools to promote in November 2014 – Individual Liberty (Freedom), Mutual respect (Respect), Tolerance, Democracy (Fairness) and The Rule of Law (Honesty/Fairness). How are the Values Taught? Whole school assemblies, class assemblies and PSHE lessons are the main ways in which the Values are taught directly to children. However the school ensures that Values permeate the whole curriculum. Each classroom has a Values display on which children’s reflections of the current Value are displayed. All staff take opportunities to model the Values to pupils e.g. holding the door open to others. They also model the language of Values when referring to children’s behaviour. Each week, one child from each class is selected to receive a Values Certificate during a celebration assembly. Parents and carers also contribute to the teaching of Values by filling out ‘Values at Home’ certificates. The school also runs an annual Values Evening during which staff model activities that promote Values. How is the impact of Values monitored? 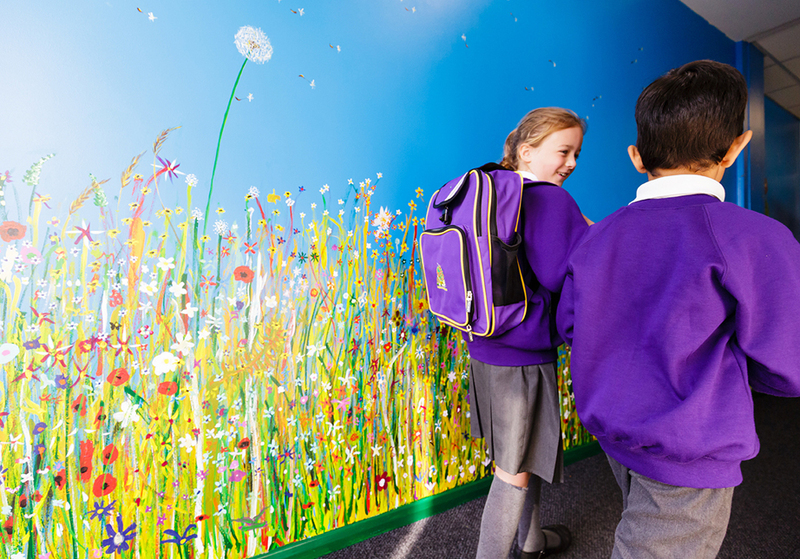 The impact of the teaching of Values is monitored regularly in a number of ways including pupil voice, lesson observations, book scrutinies and the opinions of staff, governors and parents. Evaluation of this evidence then feeds back in to the Values Action Plan and School Improvement Action Plan (SIAP).